Cat Eyes, Black&Brown PU,Twin Buckle Fashion Boots. FREE Delivery! These Cat Eyes Mid Heel Fashion Ankle Boots are just what you need! FREE Delivery! 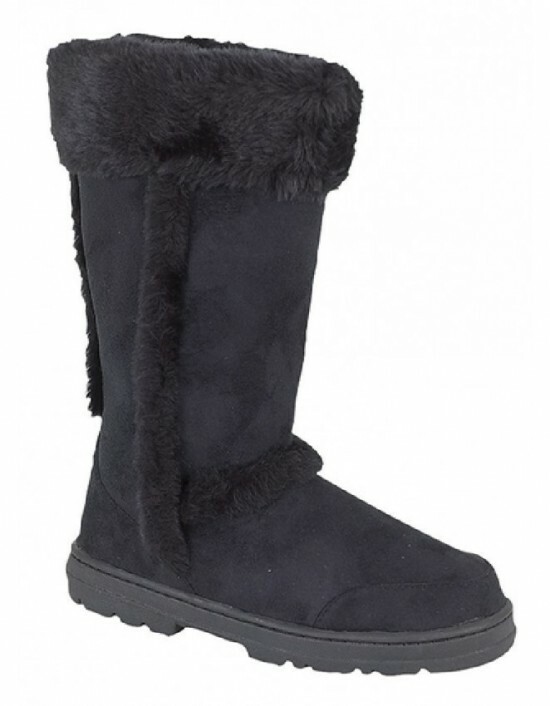 Cat Eyes,Black, Brown & Tan PU, Faux Fur Lined Winter Ankle Boots. FREE Delivery! 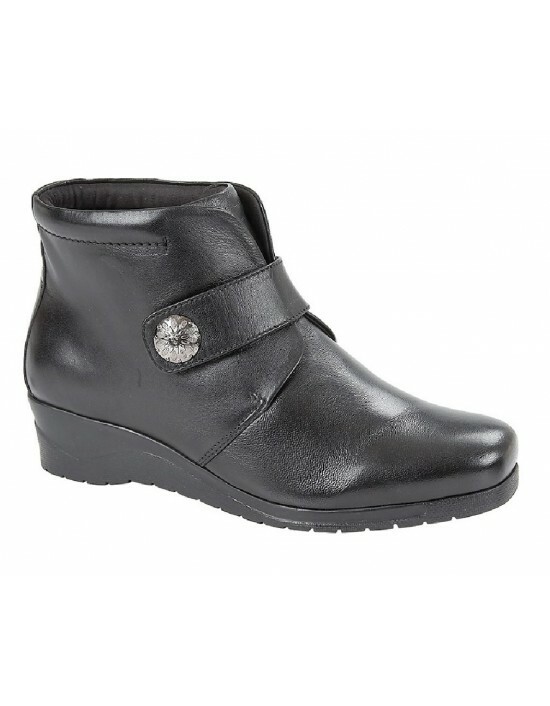 Mod Comfys, Black Nappa Leather.Better fit Chelsea Boot.FREE Delivery! 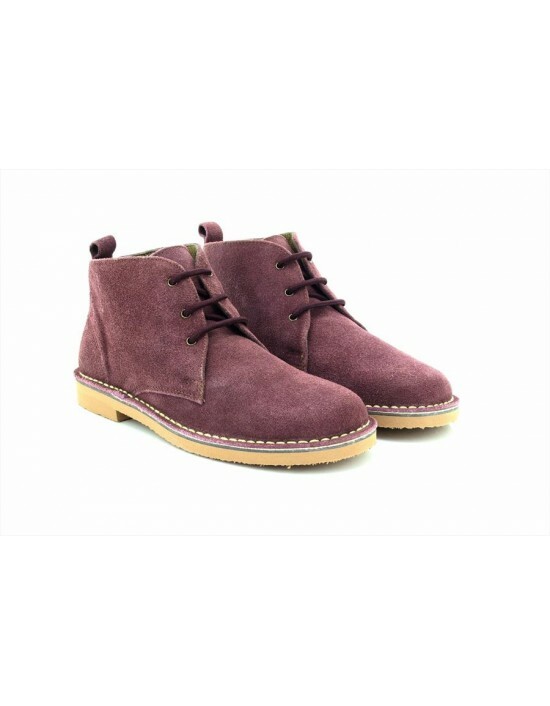 Roamers Real Suede, Leather Desert Boots. Available in Plum, Blue and Forest Green. FREE Delivery! Cat Eyes Cowboy Style Ankle Boots. FREE Delivery! Cat Eyes, Black & Brown Imit.Suede,Stitched Sole . FREE Delivery! Mod Comfys, Black Softie Leather.Fuller Opening. FREE Delivery! 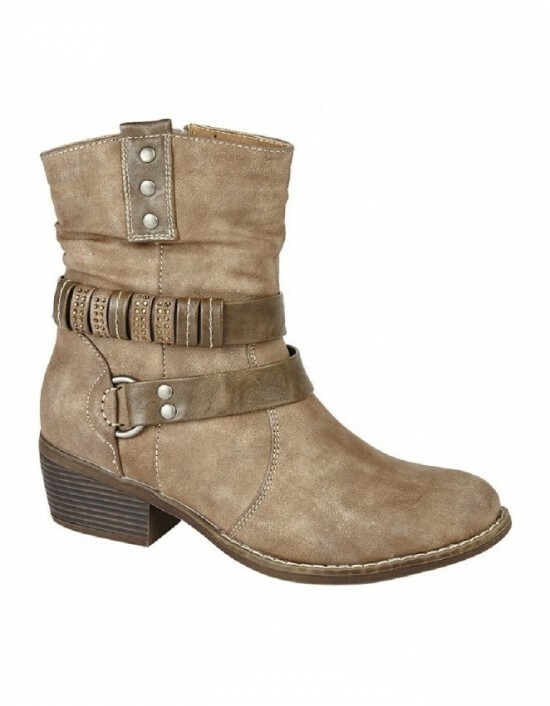 Our top selling stylish, simple and comfortable Wedge Boots are practical for any day of the week. FREE Delivery!